We’ve all had them. Many people try to avoid them. 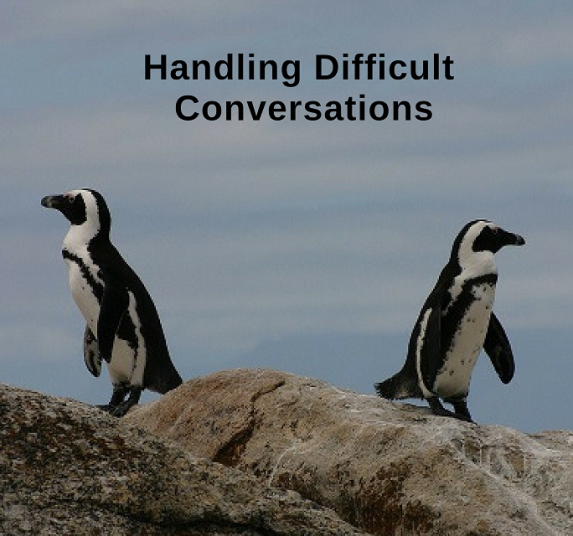 But difficult conversations and meetings are a part of life, including professional life. It might be a staff member or volunteer that you manage or supervise. Perhaps it’s a client or customer that you are having issues with. Or maybe it’s a funder or referrer that you need to deal with. It’s not a job that anyone wants. But it needs to happen sooner or later, and, I would suggest, the sooner the better. All those who complete the workshop will get a Gomediate certificate showing three hours of CPD.